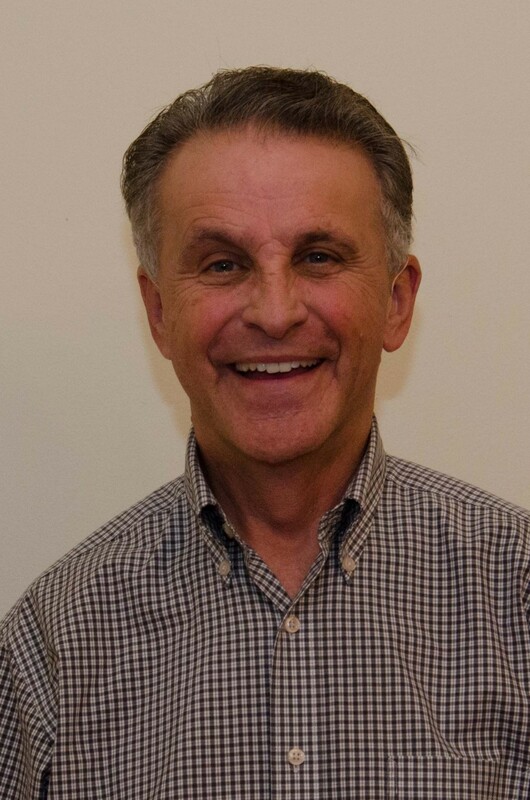 It is with deep sadness and a heavy heart we announce the sudden and unexpected passing of OTETF Board of Directors President Tom Moffitt. 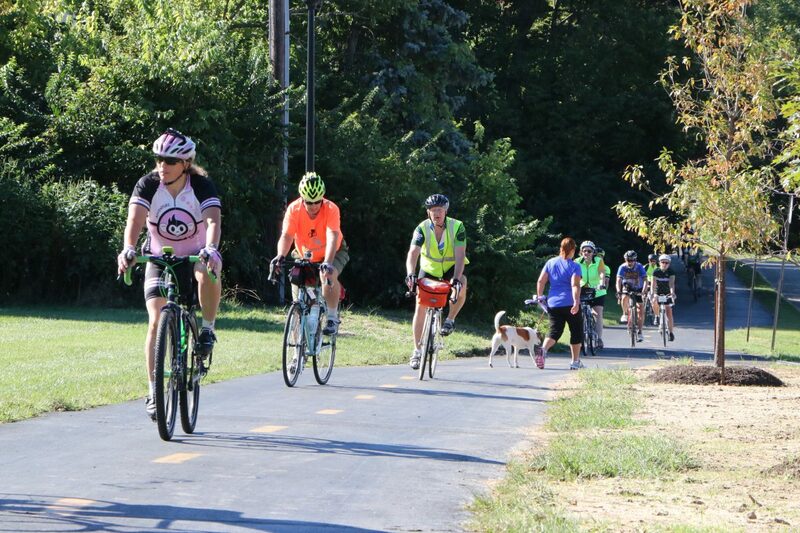 Tom passionately served as Board President for over 16 years and worked tirelessly to fulfill Ed Honton’s vision of a multi-purpose cross state trail/greenway. 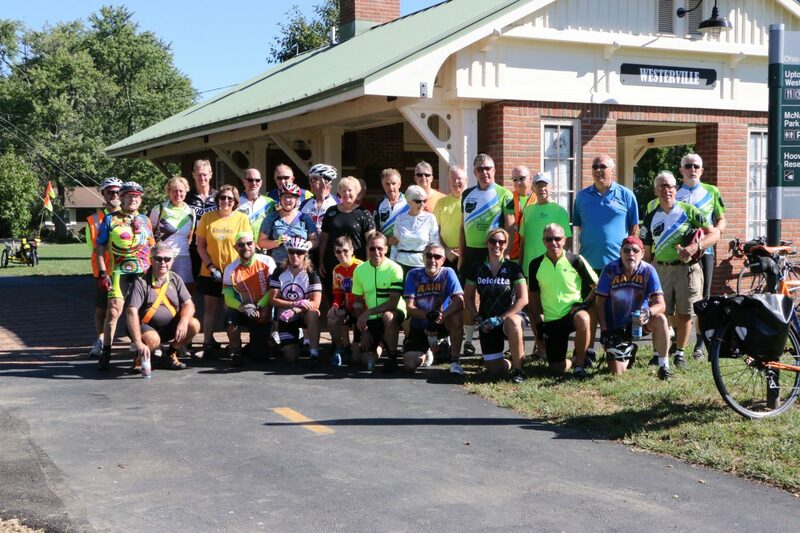 Tom’s leadership and enthusiasm in working with local agencies and trail organizations to complete the Ohio to Erie Trail will forever be appreciated by present and future generations of trail users. Tom was a devoted educator in the greater Cincinnati area for over 45 years and as many of you may know an avid cyclist. 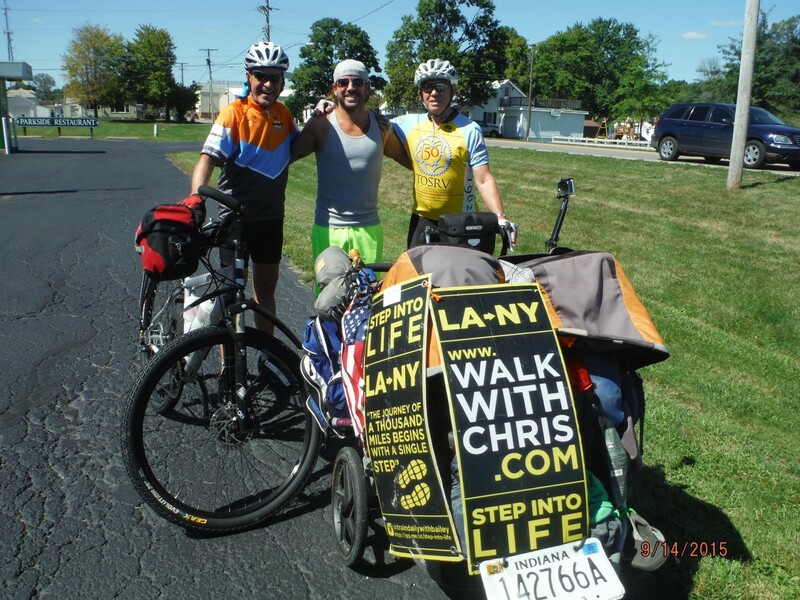 He completed several cross county rides and rode the entire length of the Ohio to Erie Trail a number of times including this past September. Tom will be greatly missed by all who knew him. Ride in Peace Tom.